Design and Technology enables students to learn real world skills and knowledge, both in traditional and future technologies. This will equip students with the necessary toolkit to pursue careers in industry through apprenticeships and or university pathways. In an increasingly technological and complex world, it is important to develop knowledge and confidence to critically analyse and creatively respond to design challenges. Knowledge, understanding and skills involved in the design, development and use of technologies are influenced by and can play a role in enriching and transforming societies and our natural, managed and constructed environments. Design and Technologies enables students to become creative and responsive designers. When they consider ethical, legal, aesthetic and functional factors and the economic, environmental and social impacts of technological change, and how the choice and use of technologies contributes to a sustainable future, they are developing the knowledge, understanding and skills to become discerning decision-makers. Design and Technologies actively engages students in creating quality designed solutions for identified needs and opportunities across a range of technologies contexts. 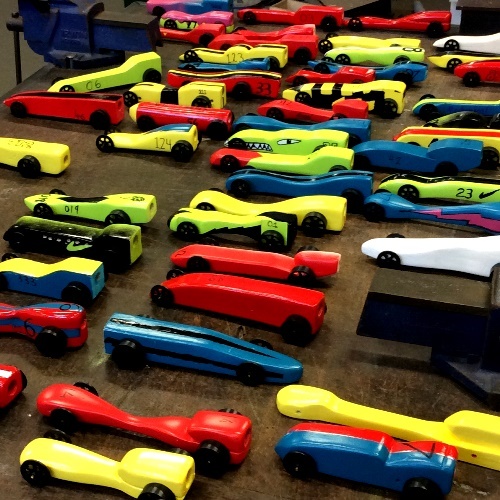 Students manage projects independently and collaboratively from conception to realization. They apply design and systems thinking and design processes to investigate ideas, generate and refine ideas, plan, produce and evaluate designed solutions. They develop a sense of pride, satisfaction and enjoyment from their ability to develop innovative designed products, services and environments. 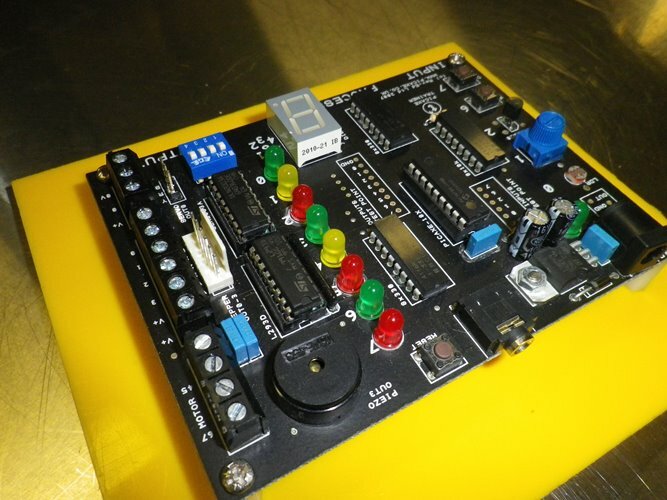 CAD/CAM (Computer Aided Design/Computer Aided Manufacturing) is an exciting STEM course that allows students to use their creativity to develop solutions to real world problems, needs and opportunities. The CAD/CAM course allows students to take an idea, turn it into reality faster than using manual production techniques and to a much higher standard. During the CAD/CAM course students will start drawing in 2 dimensions and move on into 3 dimensional drawing. This course allows students to design, make and evaluate small pieces of jewellery. The type of projects that students will be making includes metal rings, pewter casting and etching brass. The students will be exposed to characteristics of metals and other materials and processes such as silver soldering, melting metal and pouring it into plaster moulds previously carved by the student and chemical etching. 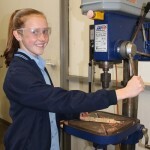 Students will also learn about safety and correct use of tools, machines and equipment. Engineering-Mechatronics is an expanding field used in a wide range of real life fields from the automation of production processes to control and drive systems on board remote rovers. The course involves the use of industry standard tools, software and production processes. 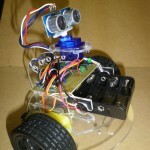 These include Computer Aided Design, circuit design and construction, soldering, programming microcontrollers and robotics design and manufacture. In this course students will be given opportunities to safely assemble, disassemble small engines and machinery. They will also learn to work with technical drawings and use appropriate tools. This course is designed to better prepare students to work in the industry and provide useful skills and knowledge. 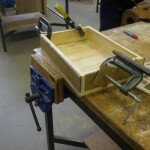 This is a practical course where students work with wood in designing and manufacturing products. 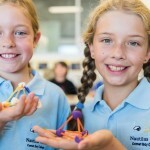 Student will be encouraged to develop ideas and demonstrate creativity. In order to do these well, students investigate and test materials. They use processes, tools and machines to produce high-quality products like helicopters, serving trays and money boxes. Along with high-quality products, students will learn about different types of hard and soft woods, different types of joinery, and develop skills with hand tools that they will be able to apply later in their lives. 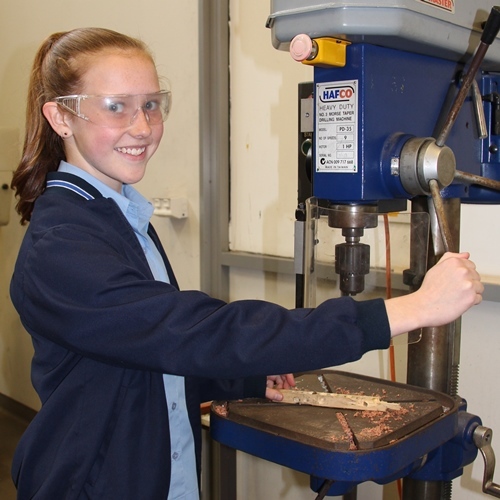 Most importantly students will learn the safety requirements when working with tools and machines in a potentially hazardous area and be able to carry these skills through years 9 – 12. Computer Aided Manufacturing facilities at Comet Bay College include subtractive rapid prototyping machines like CNC mills, laser cutters and plasma cutters for cutting metal. The recent explosion onto the market of affordable 3D printers means that students will also be able to create 3D drawings and produce them. The software used in the CAD/CAM course is industry standard and provides students with a workplace ready skill and the ability to easily move from one software platform to another in the industry. The AutoCAD software taught in the course is the standard in industry, TAFE and University, giving student an edge in further education and training. 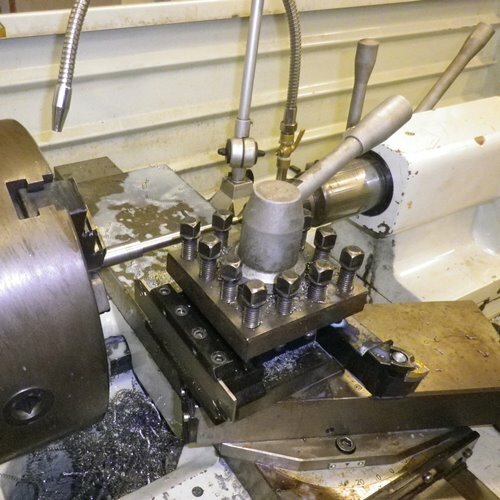 The ability to use CAD/CAM will benefit students studying Engineering, Metal and Wood in Year 10 and Upper School. Electrical provides students with an introduction to the electrical trade field. Students develop knowledge of electrical theory and principles as well as construct electrical circuits, installation, solder electronics circuits and use test equipment. The course will provide a solid foundation and creates opportunities for students who wish to work with the latest in computer technology, software, control systems, building automation, audio-visual technology and electronic components and appliances. Engineering is an exciting STEM course that focuses on solving problems and overcoming challenges using technology focused solutions. Our course will foster the students creativity, practical and problem solving skills and turn ideas into reality by applying lateral thinking to develop solutions to real world problems, needs and opportunities. Students will develop skills and knowledge in the electro-technology field, robotics, coding and Computer Aided Drawing (CAD). Students will have the opportunity to develop solutions using innovative Computer Aided Manufacturing (CAM) technologies such as, microcontrollers, 3D printers, Laser cutters and CNC mill to help them produce solutions. Jewellery draws on and expands transferable skills developed in Year 8 Design and Technology and introduces students to the manipulation of metals using a wide range of tools, processes, materials and systems. Some new processes to be developed will include but not be limited to silver soldering, casting, forming, drilling, cutting and polishing of a range of materials used for ornamental purposes. Some of the work will require design and planning using the Technology Process with literacy and numeracy skills consolidated in practical applications such as quantity and cost estimations. 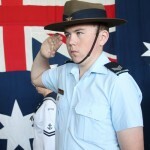 Health and Safety aspects will be taught and reinforced at all times. Students will learn how to conduct a risk assessment and job safety analysis in a range of industrial settings. This course is designed as an entry level course. Small single cylinder engines are used in many domestic applications such as lawn mowers, whipper snippers, generators, pumps etc. They are also used in go carts. Mechanics will cover the operation of two-stroke and four-stroke engines. The practical component of this course will include maintenance, component identification, disassembly and assembly of single cylinder engines. 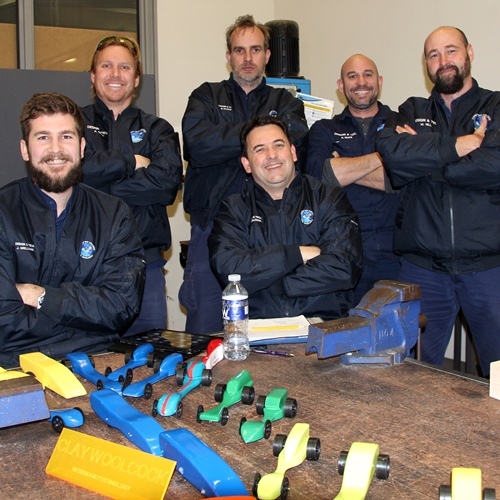 Students will learn in a predominantly hands on environment using common and specialised mechanical tools. The theory component of this course will require students to develop a well organised package of work that will serve as a valuable reference in the future, both in and out of school. 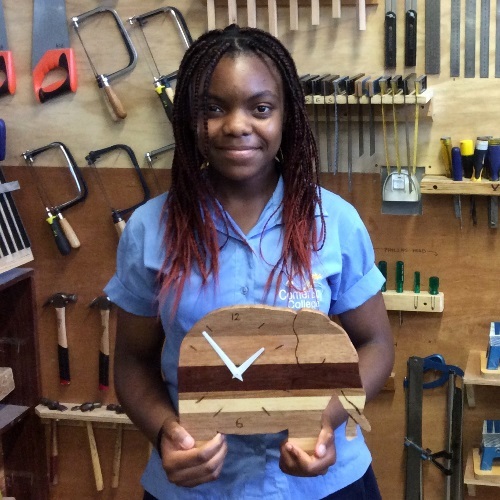 This course draws on and expands transferable skills developed in Year 8 Design and Technology and introduces students to the manipulation of metals using a wide range of tools, processes, materials and systems. Some new processes to be developed will include, but not be limited to, fuel gas and electric welding processes, forging, machining, fitting, drilling, grinding and polishing of a range of metals. This course draws on and expands transferable skills developed in Year 8 Design and Technology and introduces students to the manipulation of wood and wood products using a wide range of tools, processes, materials and systems. Some new processes to be developed will include, but not be limited to, biscuit joining of boards and frames using a range of adhesives, use of pneumatic and electric tools. 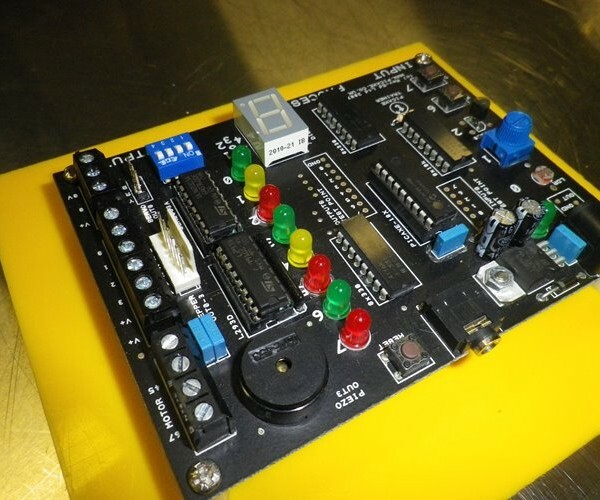 CAD/CAM (Computer Aided Design / Computer Aided Manufacturing) is an exciting STEM course that allows students to use their creativity to develop solutions to real world problems, needs and opportunities. 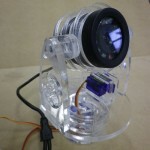 Computer Aided Design (CAD) and Computer Aided Manufacturing (CAM) allow students to take an idea and turn it into reality faster than using manual production techniques and to a much higher standard. CAD/CAM course students will start drawing in 2 dimensions and move on into 3 dimensional drawing. 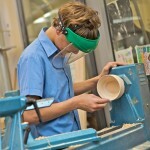 The ability to use CAD/CAM will benefit students studying Engineering, Metal and Wood in Years 11 and 12. This course provides students with an introduction to the electrical trade field. 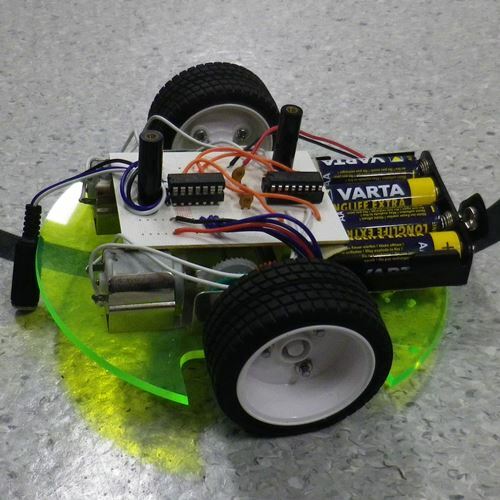 Students develop knowledge of electrical theory and principles as well as construct electrical circuits, installation, solder electronics circuits and use test equipment. Electrical will provide a solid foundation and creates opportunities for students who wish to work with the latest in computer technology, software, control systems, building automation, audio-visual technology and electronic components and appliances. Engineering is an exciting STEM course that focuses on solving problems and overcoming challenges using technology focused solutions. Our course will foster your creativity, practical and problem solving skills and turn ideas into reality by applying lateral thinking to develop solutions to real world problems, needs and opportunities. You will develop skills and knowledge in the electro-technology field, robotics, coding and Computer Aided Drawing (CAD). 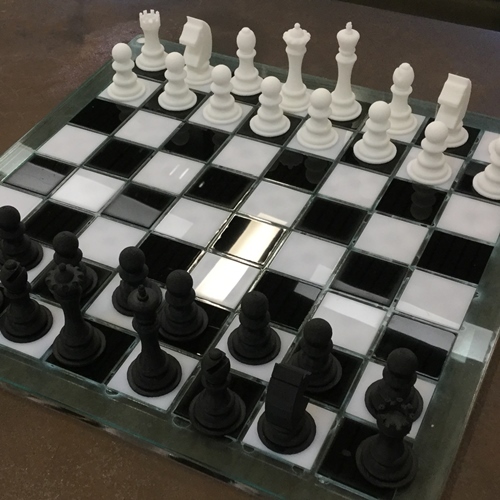 You will have the opportunity to develop solutions using innovative Computer Aided Manufacturing (CAM) technologies such as, microcontrollers, 3D printers, Laser cutters and CNC mill to help you produce solutions. 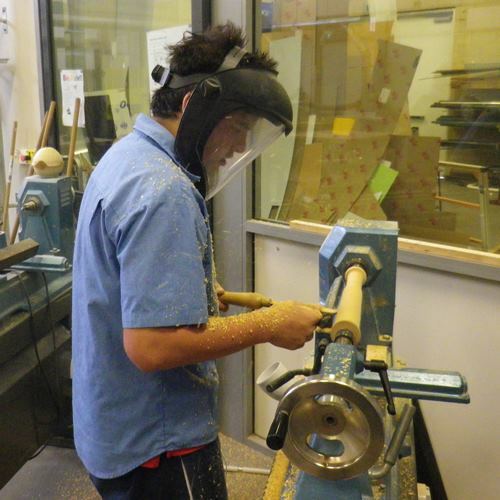 This course draws on and expands transferable skills developed in Year 9 Design and Technology and introduces students to the manipulation of metals using a wide range of tools, processes, materials and systems. Some new processes to be developed will include, but not be limited to, silver soldering, casting, forming, drilling, cutting and polishing of a range of materials used for ornamental purposes. This course is designed to complement the Year 9 Small Machines Course and is an essential pre-requisite for Engineering – Mechanical in Year 11. The course will cover the operation of multi cylinder engines. Students will learn about the operation of petrol and diesel engines in both two stroke and four stroke configurations. They will also learn about systems that operate in unison with single and multi cylinder engines, such as, power generation, pumping of fuel and lubricant. Students will also learn about some basic automotive components such as brakes, steering, gearing, clutches differentials etc. Students will produce a work package from theory lessons that will serve as a valuable future reference, both in and out of school. As in all workshop courses students will be required to adhere to Occupational Health and Safety practices at all times. These practices include but are not limited to correct footwear and safe behaviour. This course draws on and expands transferable skills developed in Year 9 Design and Technology and introduces students to the manipulation of metals using a wide range of tools, processes, materials and systems. Some new processes to be developed will include but not be limited to, fuel gas and electric welding processes, forging, machining, fitting, drilling, grinding and polishing of a range of metals. This course draws on and expands transferable skills developed in Year 9 Design and Technology and introduces students to the manipulation of wood and wood products using a wide range of tools, processes, materials and systems. Some new processes to be developed will include but not be limited to, biscuit joining of boards and frames using a range of adhesives, use of pneumatic and electric tools.